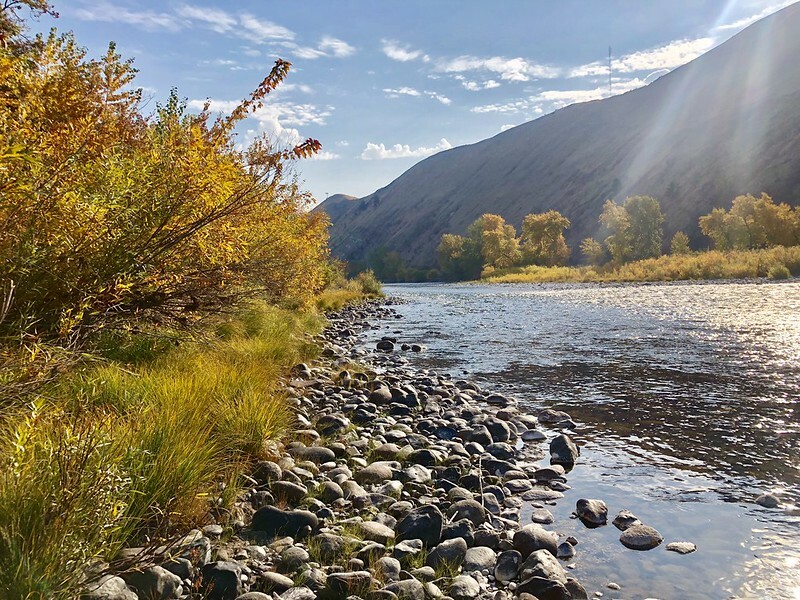 Undeveloped floodplain in the Lower Wenatchee River is scarce and incredibly important. This property was at risk of becoming a new flood-prone subdivision. Instead, this preserve will continue to provide vital side channels used by juvenile salmon to hide from predators and feed as they journey downstream to the ocean. For people, this functioning floodplain recharges our aquifers and stores and absorbs water during high water. Former property owners, Steve Goodfellow and Tamar Chotzen provided a generous donation for stewardship of the property. Tamar commented, "This will be an asset to our community and the environment for generations to come." There will be public access on the property once the Land Trust completes some clean-up projects.